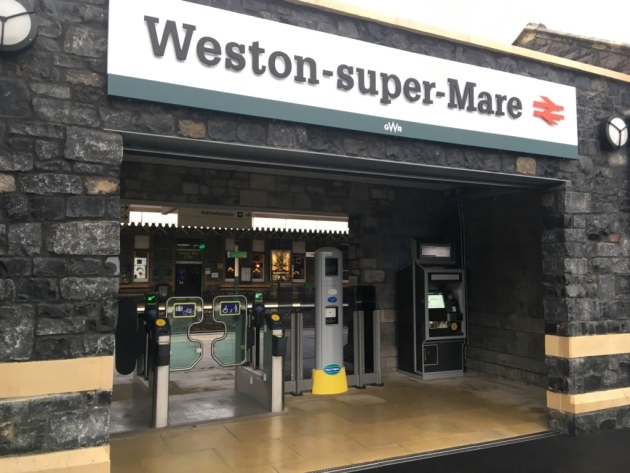 Weston’s MP John Penrose said today that new Government cash to improve access for disabled people to Weston Station is hugely welcome, after he has been badgering Ministers for it on behalf of local residents for several years. Weston station will get step-free access, allowing disabled people to use the station more easily. The Government is investing up to £300 million into extending the Access for All programme, which will improve accessibility across all types of travel for those with disabilities. The strategy includes investment in rail accessibility infrastructure and commitments to produce league tables which highlight operators that are delivering the best service for disabled people. As you’ll know, Weston-super-Mare is one of these stations. In July 2016 your predecessor announced there would be a new ticket gateline and a fully accessible bridge between the two platforms. This was enormously welcome and important as, currently, disabled access is a huge problem. So can you please confirm that stations like Weston-super-Mare which were deferred in the Hendy Review will rank ahead of any new stations which may be approved as a result of any later rounds of bids like the one mentioned in your letter? You’ll appreciate I want to be sure that Weston’s station won’t be leapfrogged in the funding queue, and also that we won’t have to wait while the Department considers the new applications?